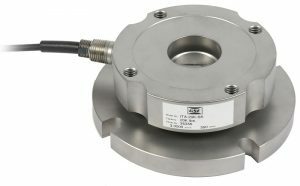 The ITA is an innovative self-contained low profile weighing assembly with an integrated load cell scale and mounting assembly. 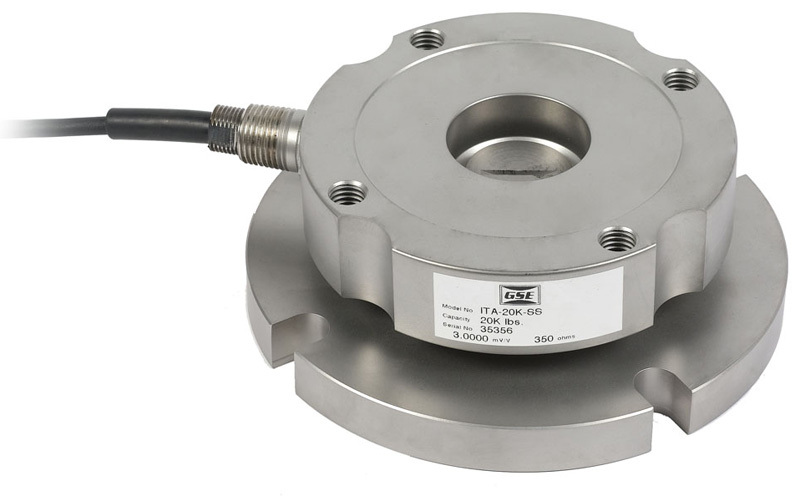 The ITA design allows up to 3° off its axis without affecting weighing accuracy. The durable, stainless steel welded construction prevents intrusion from moisture or chemicals; providing years of service in the most severe environments. Integral to the ITA design is its uplift restraint and sideload protection; eliminating the need for check rods or stabilizing hardware in most applications. Have additional questions about our load cells or other products? Please contact us today to speak with our expert team.